Great fixer upper. 4 good size bedrooms, 2 living areas, 2 bathrooms, fireplace, etc. Great potential for first time home buyer that wants to put some elbow grease and get equity or for investors. Quiet area en North Little Rock. 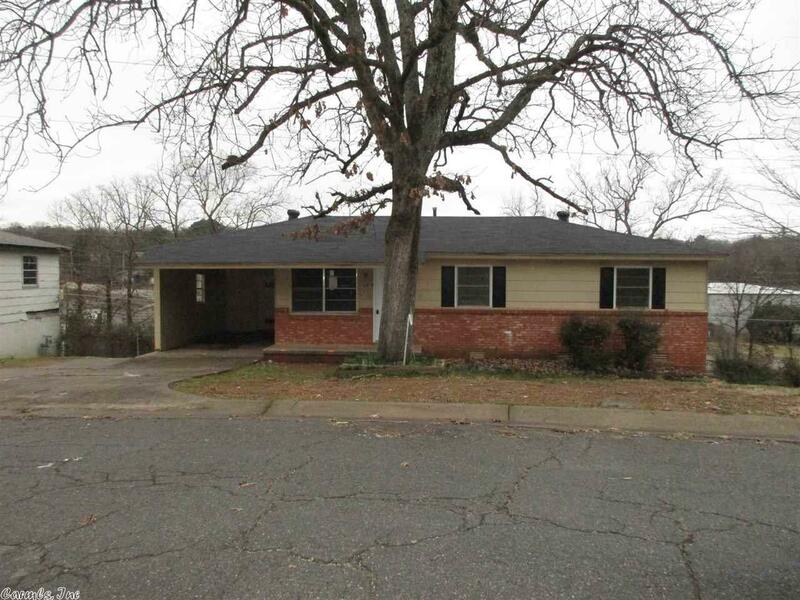 Excellent location, close to intersection of I-40 and I-167. There is Park Plaza Mall 10 minutes driving and Downtown 15 min aprox. Check it out today and start working on your equity. Sold strictly "AS-IS" Proof of funds required.